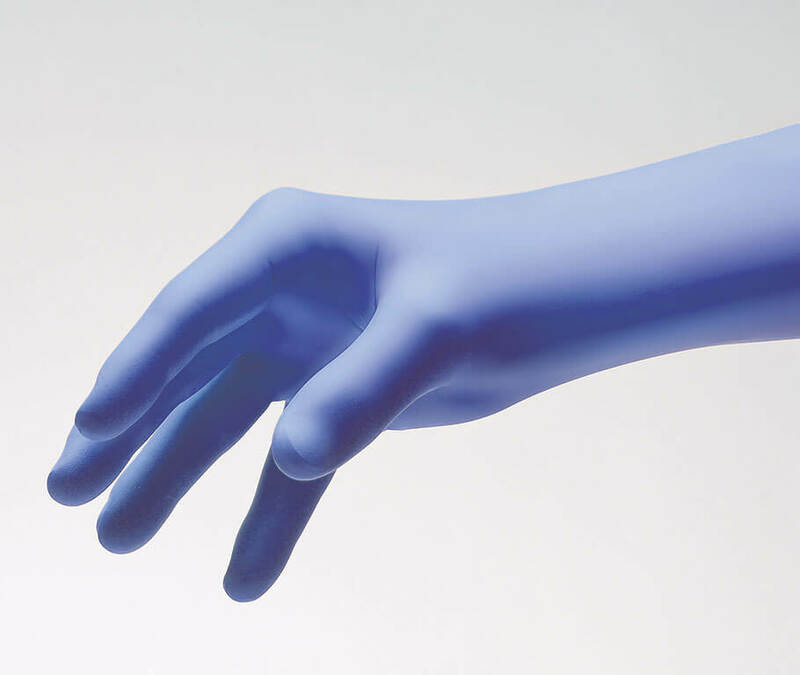 Characteristics: This powder-free nitrile synthetic glove has a 5.1 mil finger thickness to provide extra protection in high risk situations. 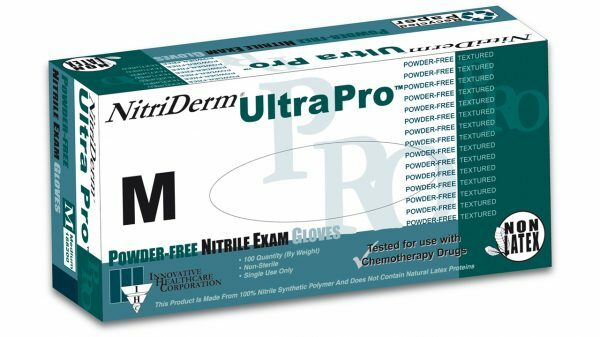 This glove is rated for use with chemotherapy drugs. Excellent donning properties in a soft, low modulus formula. Textured, slightly tacky surface for a better grip. Cobalt blue color.